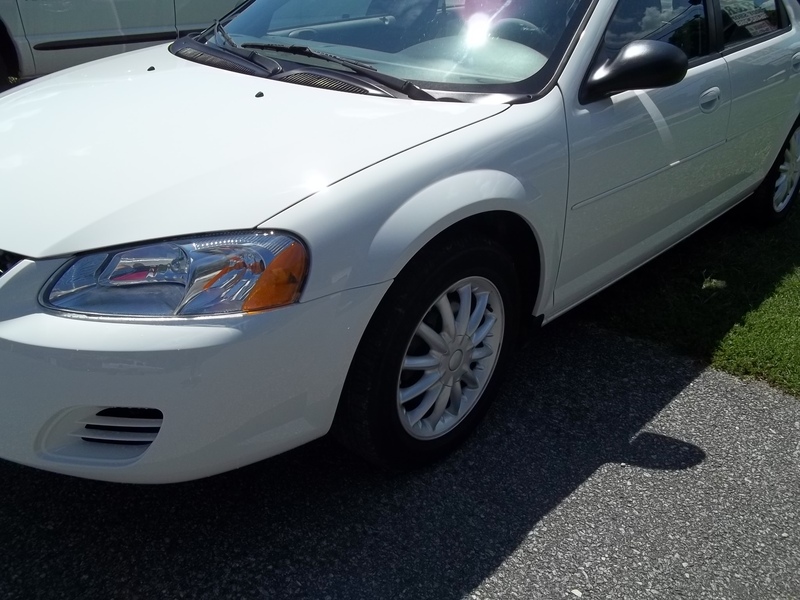 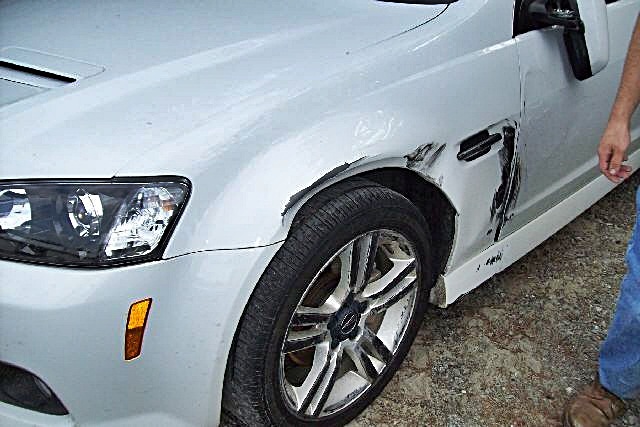 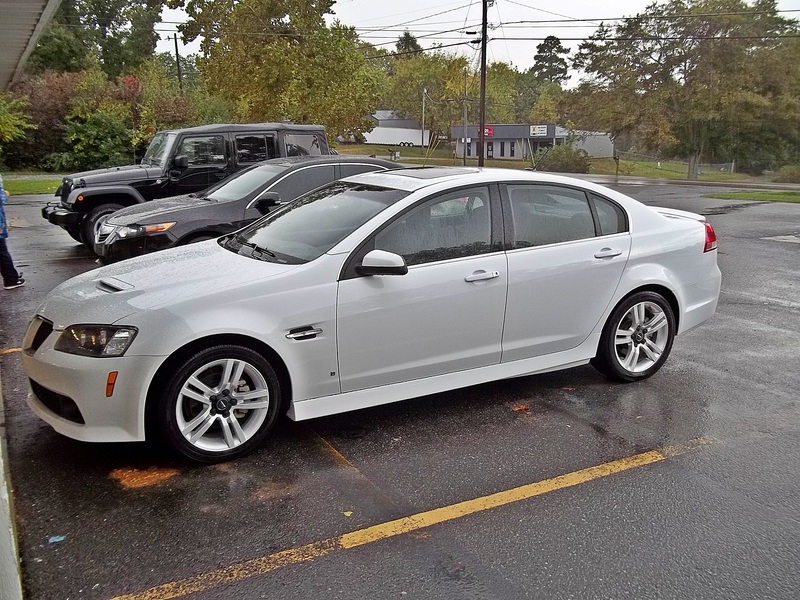 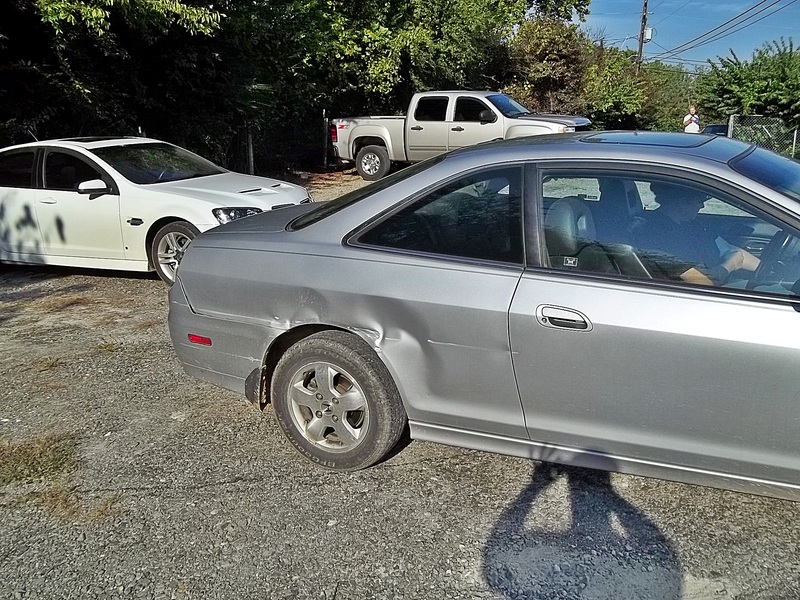 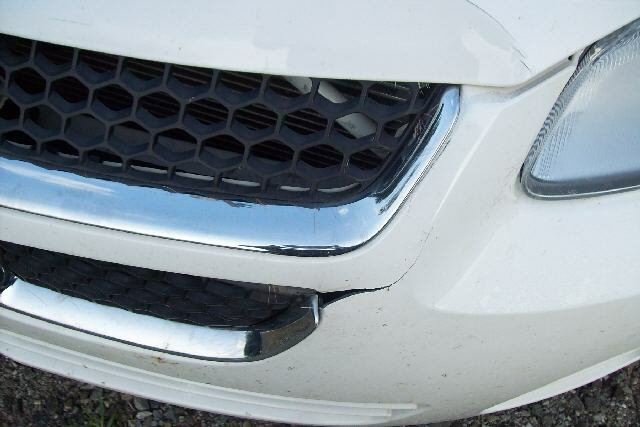 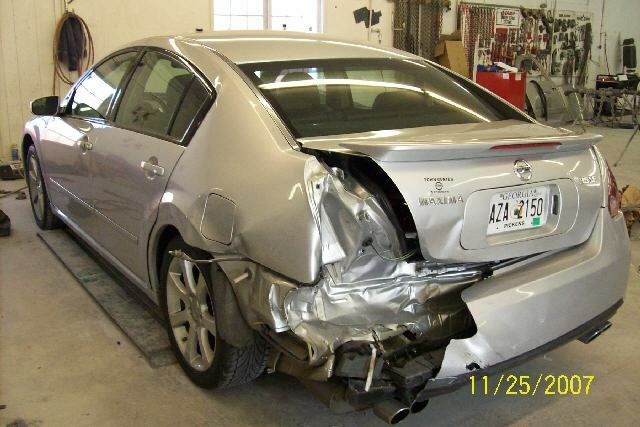 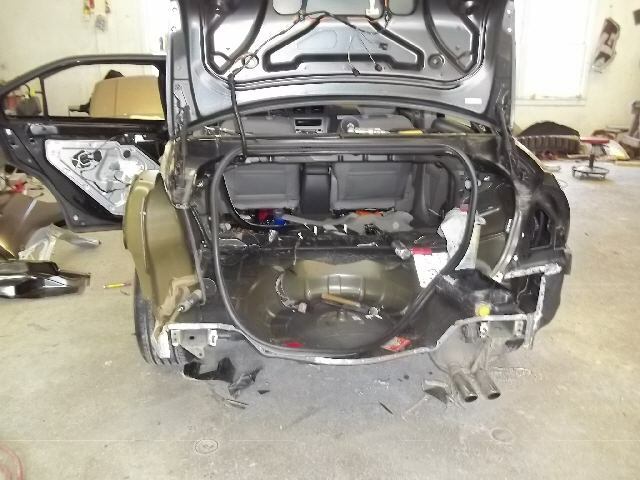 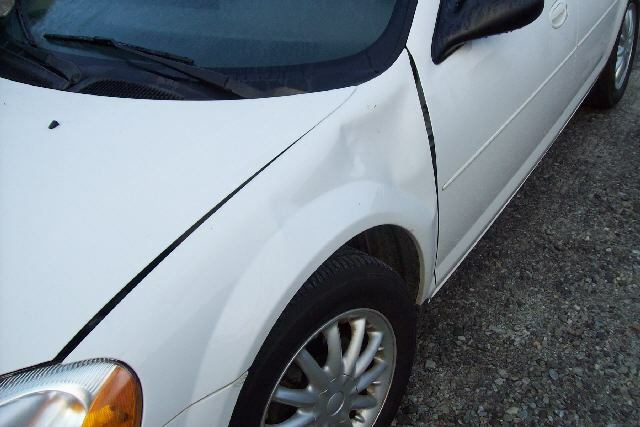 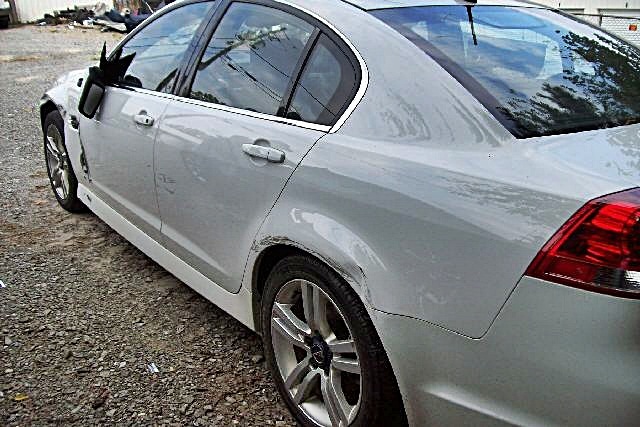 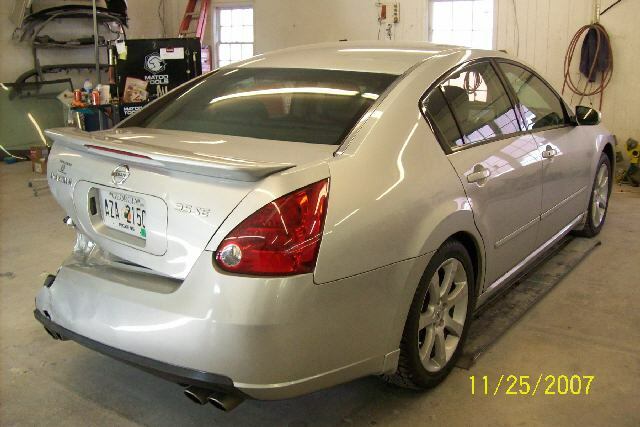 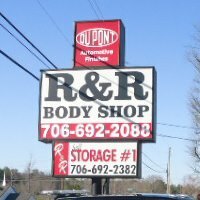 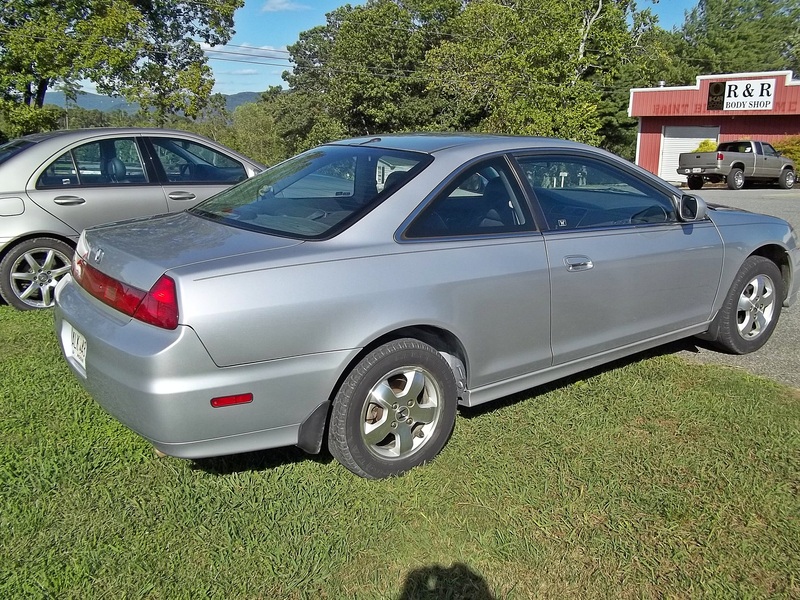 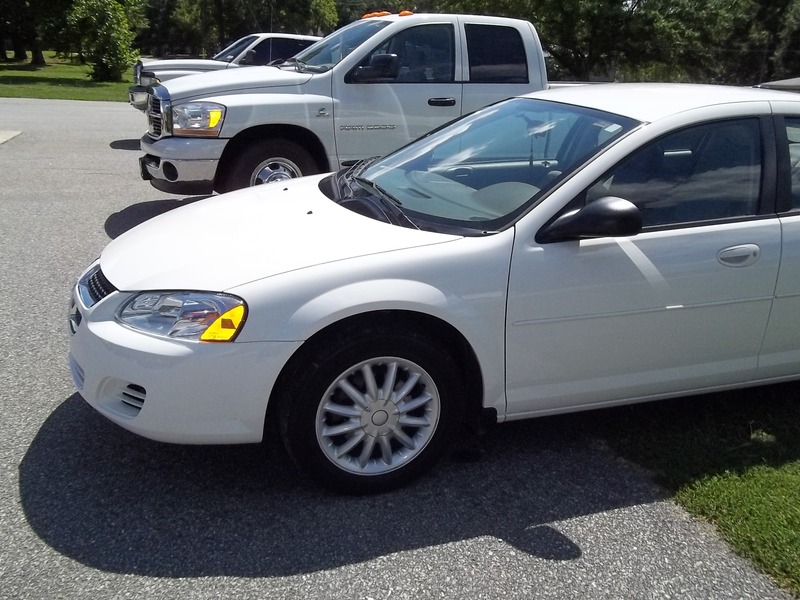 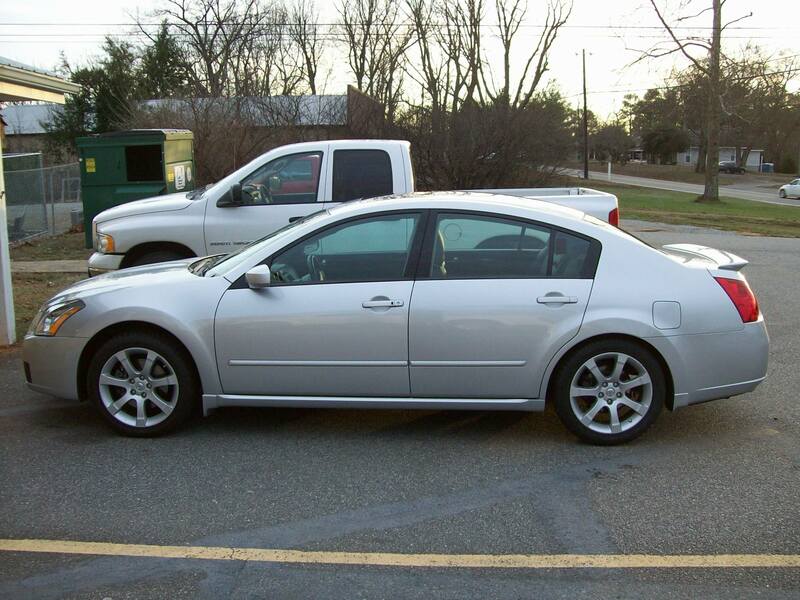 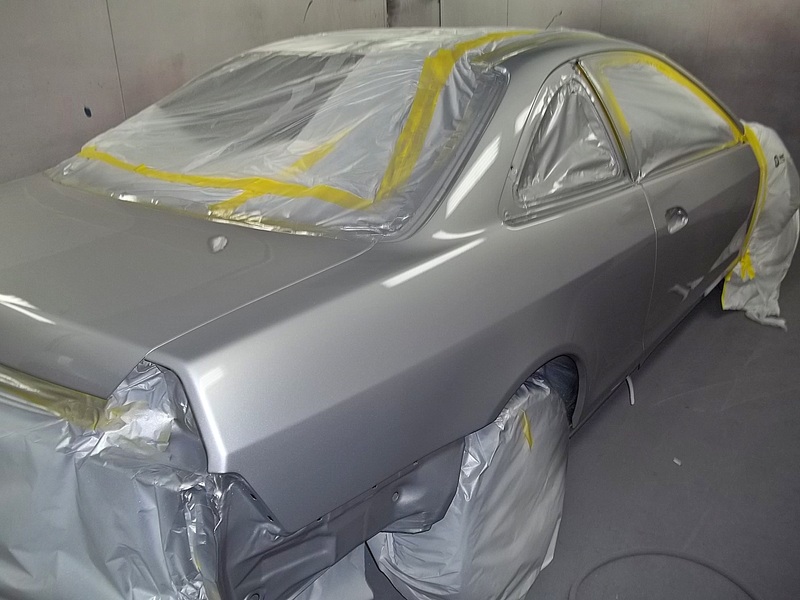 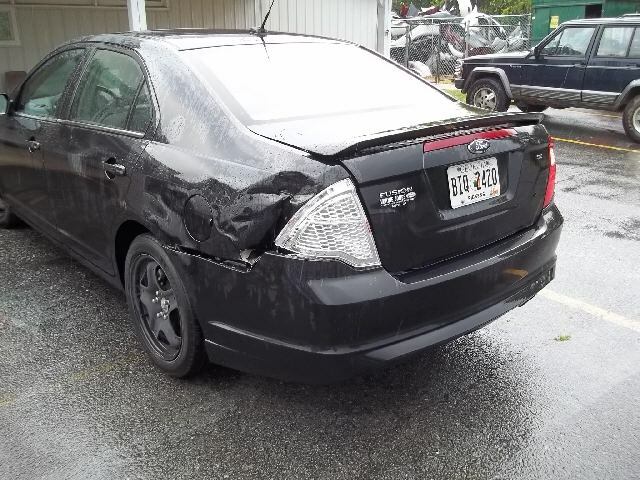 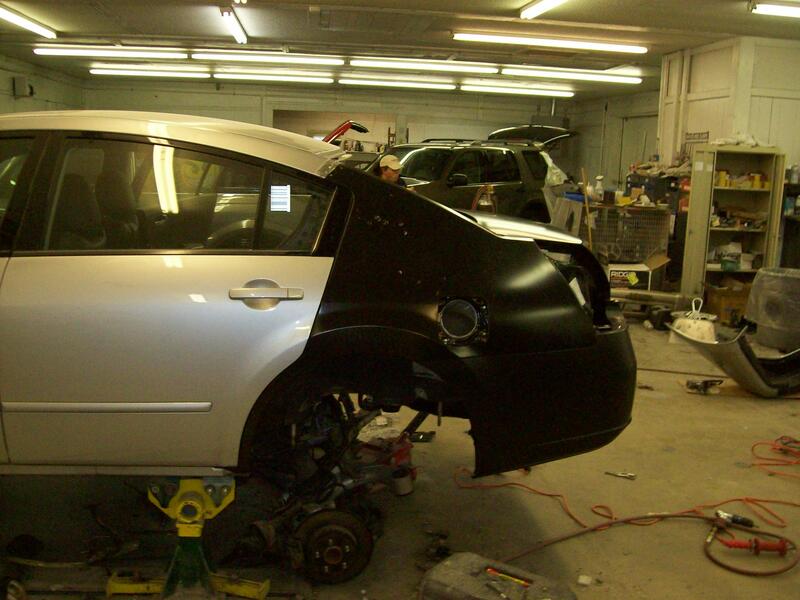 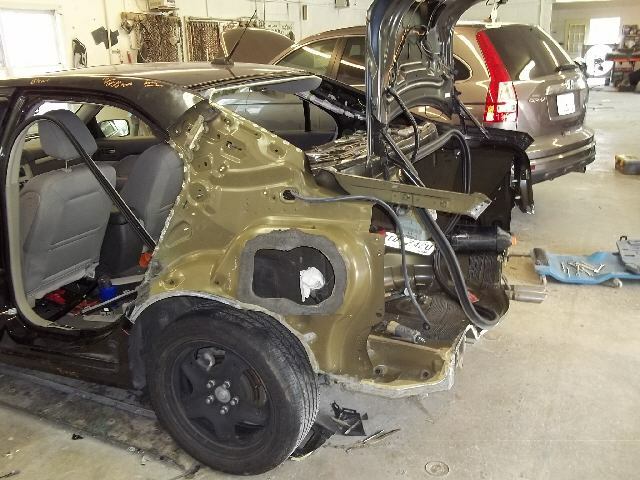 From minor dents to major repairs, R&R Body Shop has the expertise to make your car look as good as new! 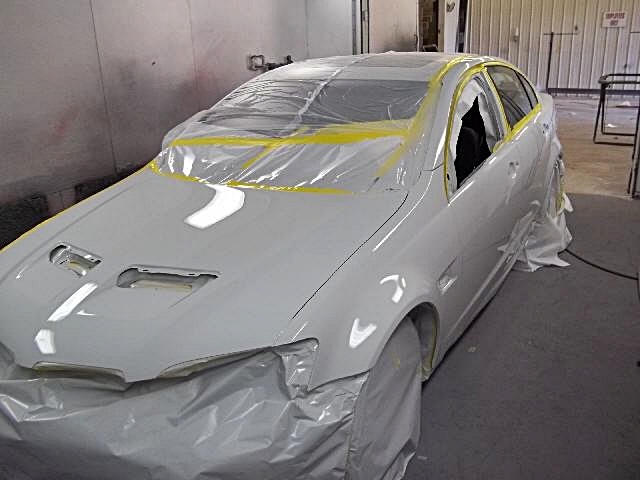 Check out these photos of our work. 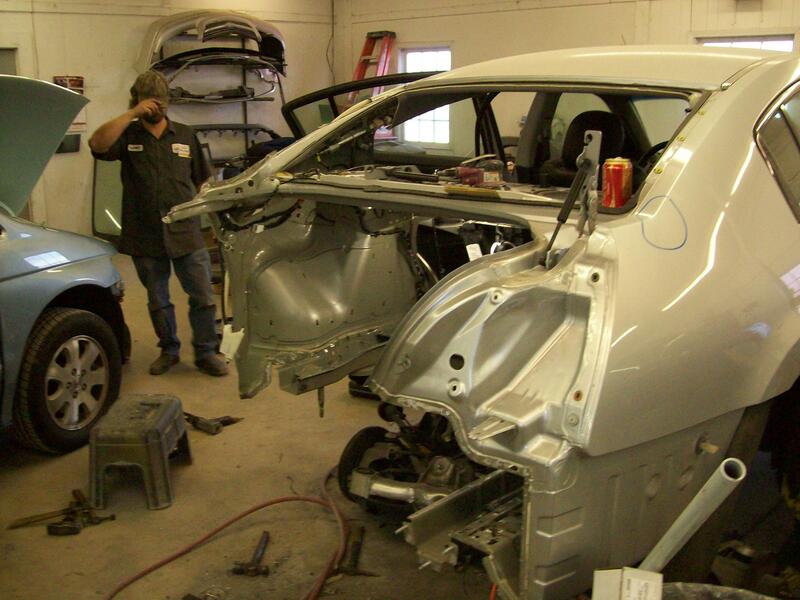 The process may look scary, but we’re dedicated to providing quality service with minimal headache for you.